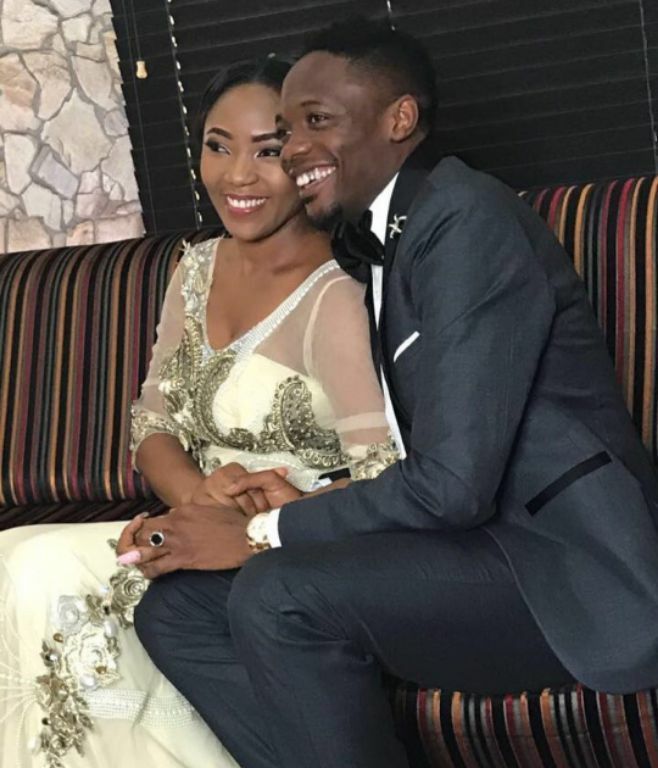 Popular Nigerian footballer, Ahmed Musa who made Nigeria proud in the just concluded FIFA World Cup has gleefully announced the arrival of his new baby boy. Musa and his beautiful wife Juliet Ejue welcomed their first baby on Thursday July 26, 2018. The footballer and happy father has received congratulatory messages from family, colleagues, friends and fans though he’s yet to reveal the name given to his baby.